Q: Can I purchase an entry ticket online? A: Yes. 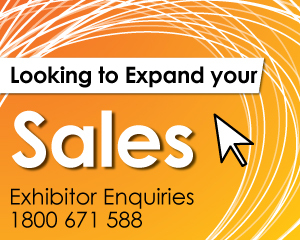 Details on how you can purchase your ticket online to the 2019 Townsville Expo will be released closer to the event. 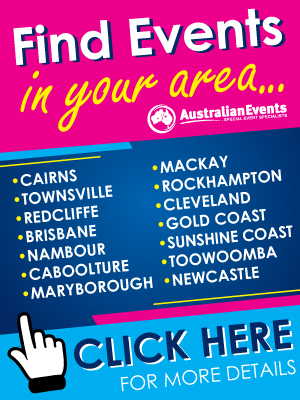 A: The event is held at Reid Park, Boundary Street, Townsville, Queensland. For more information, click here. A: Yes. Details on parking will be released closer to the event. A: Yes, adults are $12, seniors card $10 and children 16 and under are free with an adult. A: Yes. The 2019 List of Exhibitors will be updated closer to the event. Q: How do I get the Event Guide? A: The event guide will be available at the event entrances. A: All entertainment running times are published in the Event Guide. A: All prize information and how to enter is published inside the Event Guide. A: Yes. More details relating to ATM’s will be released closer to the event.